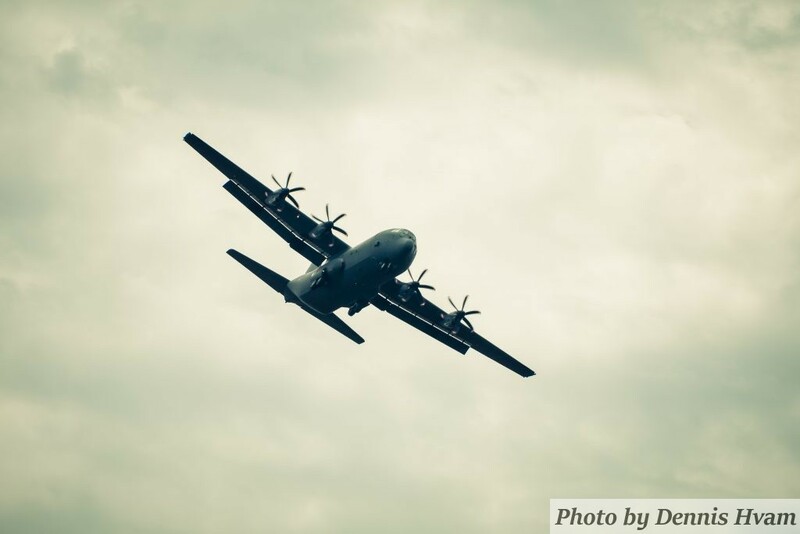 The C-130, flying in for landing. 1/800 sec, f/8, ISO 100, Canon 80D Sigma 150-600mm on 150mm. This entry was posted in Airshow and tagged 150-600mm, 80D, c-130, canon, sigma.